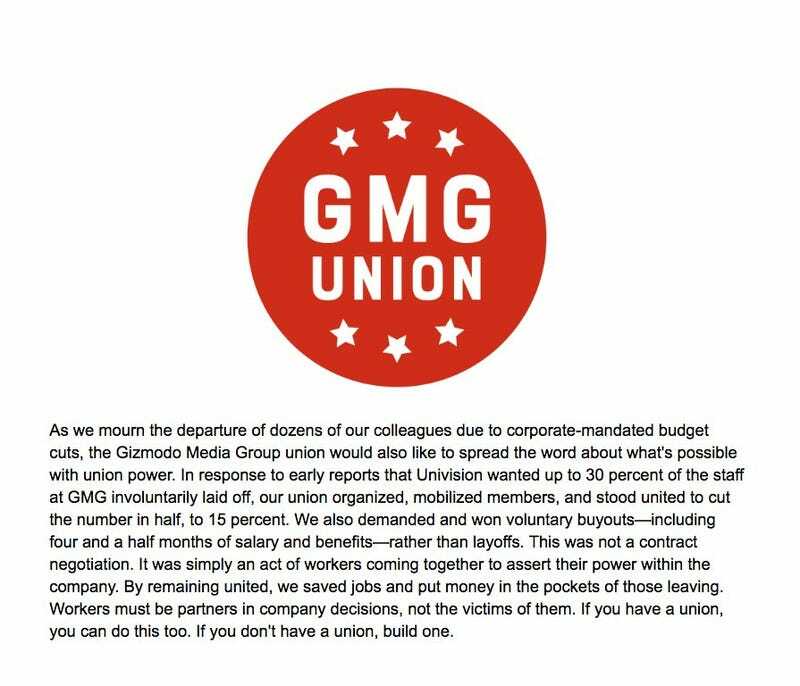 Rob Bricken used Twitter today to announce that as of the end of July he will no longer be employed at Gizmodo’s io9. This announcement was preceded a week ago by Jill Pantozzi announcing that she would become the Deputy Editor of Gizmodo’s io9, and therefore be in charge of the site, as of next month. Since Bricken was/is currently in charge of the site, that announcement also implied, but did not directly state, that Bricken was out. Someone on Twitter, a week ago, asked if that news meant that Bricken had taken the buyout. He tweeted, today, to respond that he did indeed take the buyout. Article will of course be updated with more io9 staff reactions when they occur.